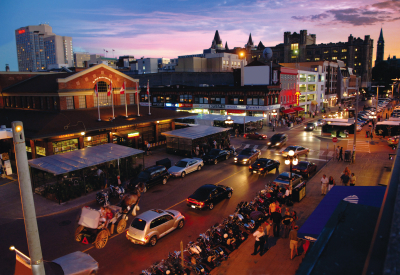 Student class trips to Ottawa, Canada's Capital city, will enjoy amazing educational and fun opportunites for learning. 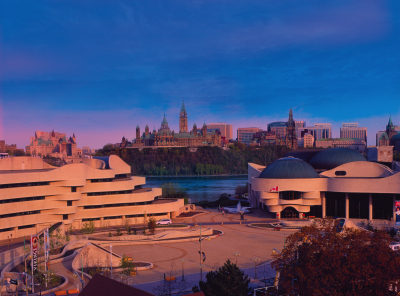 Spring is a great time to visit such Ottawa attractions as the Museum of Civilization and the Canadian War Museum. Your student group will enjoy a guided Ottawa City tour with a tour of the Parliament buildings. Don't miss the spectacular view from atop the Peace Tower. The Royal Canadian Mint and the Bank of Canada Currency Museum are great stops to learn about money and the process of making coins. Groups taking part in a Haunted Walking tour of Ottawa, will visit the Old Ottawa Jail and hear about the darker side of Ottawa history. In the evening, burn off some energy in the water park, and let the Good Times Roll at the Hard Rock Café. A tour of the Supreme Court of Canada -the highest court of appeal in the land. 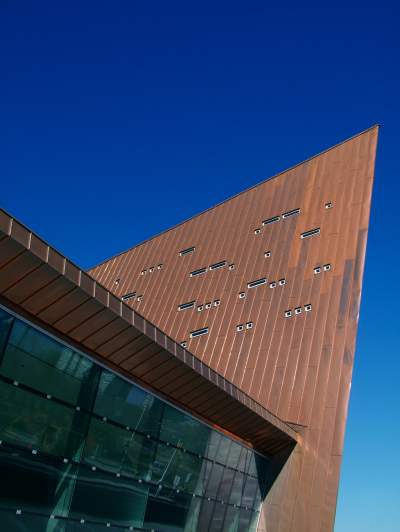 Admission to the Canadian War Museum. Admission to the Museum of Civllization in Gatineau. See the permanent exhibits including an IMAX presentation. Package pricing will vary on selected travel dates and hotel accommodations.